Posted July 31st, 2013 by Clay Spörri & filed under Super Famicom. 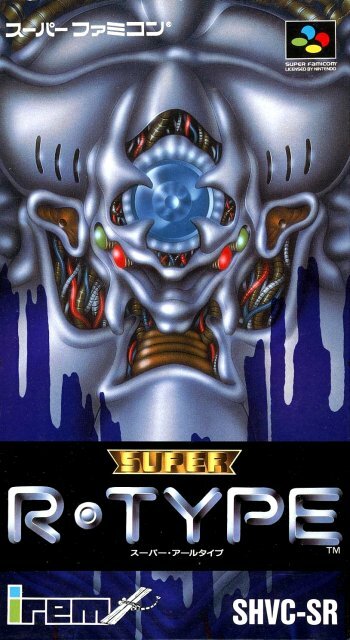 Super R-Type was a launch title of the Super Famicom. Its a mixture of R-Type 1 and 2 with some new extra levels. 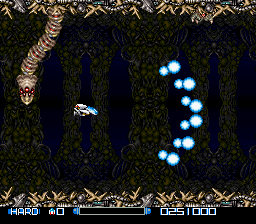 U can load up your shot like in R-Type 2. 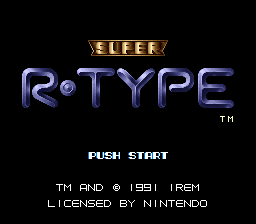 Later on i will test R-Type 3 on the sfc which is much better see me play the first level in the video. Buy Super R-Type on eBay!